Hinges, edges, nosepads...none of these features are ideal for babies, so none of them feature on the Looping 2 glasses from Julbo! 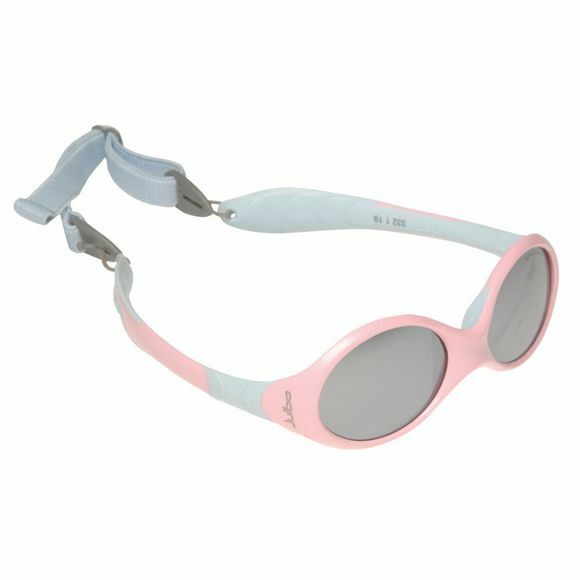 With wraparound frames with no hinges and no right way up, and a flat elastic strap to help hold them in place, the Looping 2 keep your little one's eyes protected without complication. Simple, effective and really, really cool!